The High Contrast option is intended primarily for people with impaired vision. The TABLE OF CONTENTS jumps you to any section of the text. Click section headings to jump back to the TOC. The gray boxes are carefully written summaries formatted as numbered summary items. The corresponding numbers show you where each summarized idea is fully discussed in the text. Mouse over a summary item and the corresponding target number highlights in blue. Or click to jump there. Yellow highlighting (if present) indicates important passages. Brown text indicates passages you may want to skip. You can hide all of this in the Viewing Options. 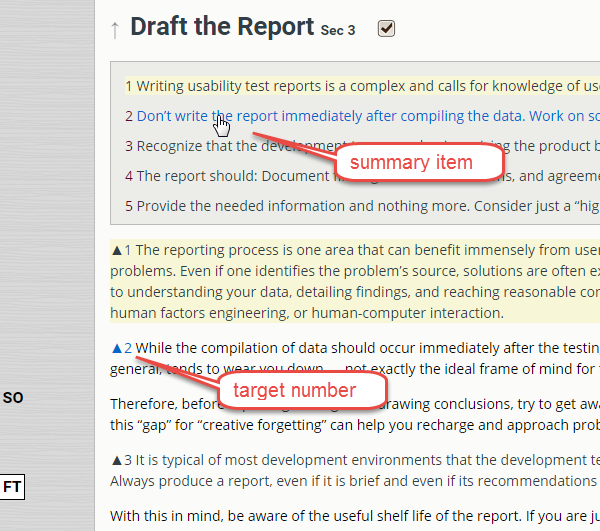 In each section, clear the checkbox to hide the full text and read only the summary of that section. Click FT to read all the summaries and full text. Doing so greatly increases retention. Click SO (Summaries Only) to read all the summaries but not the full text. There's another set of FT and SO links above the table of contents plus a link to display all summaries together on a single page. If a section has notes, you will see a hyperlink at the right, above the section title. To learn all the benefits of QuikScan and how you can use it, visit QuikScan.org.